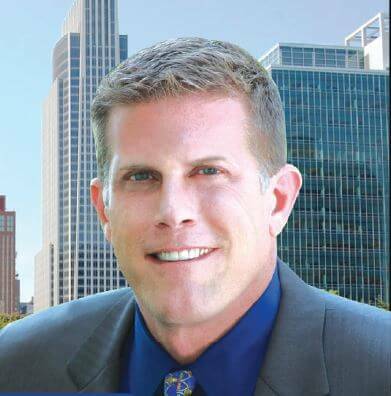 For over 20 years Omaha Attorney Thomas M. Petersen has been defending individuals charged with driving under the influence and other criminal charges. Petersen Law focuses on criminal defense helping people charged with DUI and other serious felony and misdemeanor criminal offenses. DUI law is a highly complex field. Effective DUI attorneys navigate through many complicated legal issues, including the lawfulness of stops, arrests, the reliability and accuracy of breath and blood recovery methods. “I think it is important to focus on one area of law so that my clients receive exceptional results. I don’t take family law, personal injury, incorporations or other types of civil law cases.” Petersen is a member of the National College for DUI Defense, an organization that educates lawyers on DUI Defense across the nation. The attorney’s and staff are constantly attending seminars and conferences staying at the forefront of criminal defense techniques. We share strategies and learn from some of the most talented lawyers in the United States. Petersen is a member of the Nebraska State Bar, National Association of Criminal Defense Lawyers and Nebraska Criminal defense Attorney’s Association. You owe it to yourself and your future to take advantage of our free, no obligation consultation. If you are charged with a DUI offense in Nebraska there may be more at stake than you may realize. A DUI conviction can negatively impact your life for years to come. You need an attorney who understands what is at stake and who will fight for you.